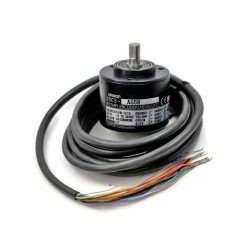 Encoders are displacement sensors. 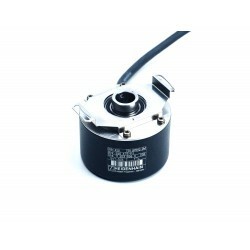 They are divided into rotary encoders and linear (incremental) encoders. 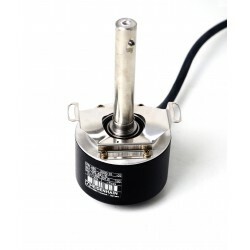 Rotary encoders work by converting rotational motion to electrical impulses, allowing you to determine the exact angular position, offset or number of revolutions. 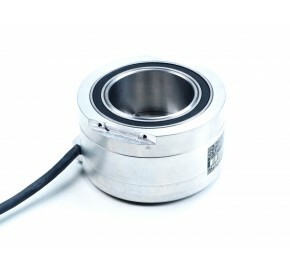 Encoders are increasingly used in the industry for all types of machines and production lines. 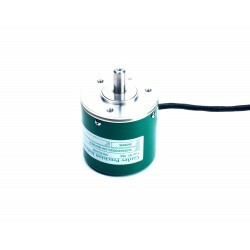 They are used in machine or elevator applications. 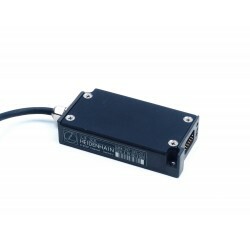 They are also used in servo drives, robots, machine tools or assembly lines.